Meet 25-year old Krysta Marie Reyes. 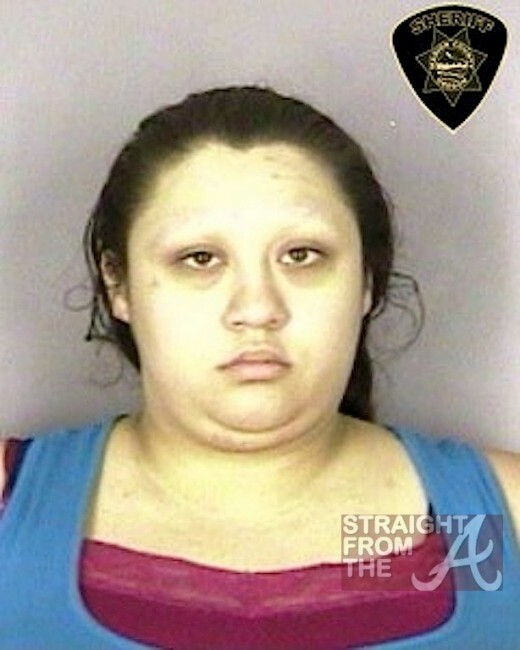 Reyes was recently arrested in Salem, Oregon after she fraudulently reported $3 million in wages on an income tax return she filed online through TurboTax and she claimed $2.1 million in refunds, which worked its way through the software’s system and was approved by the state. A Visa debit card loaded with the refund was in her hands within a few weeks and Reyes, who resided in a modest apartment, began to spend the dough as if it was her birthday. Unfortunately for her, she got caught when she reported ANOTHER state issued debit card lost or stolen, which prompted an investigation.